'Zumbaila'. 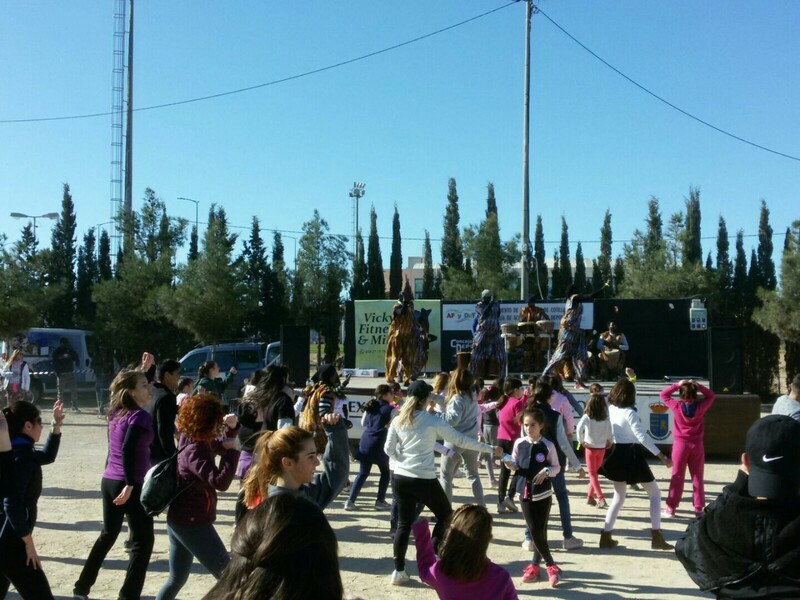 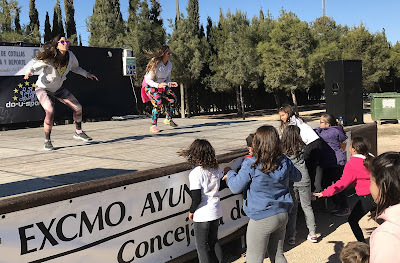 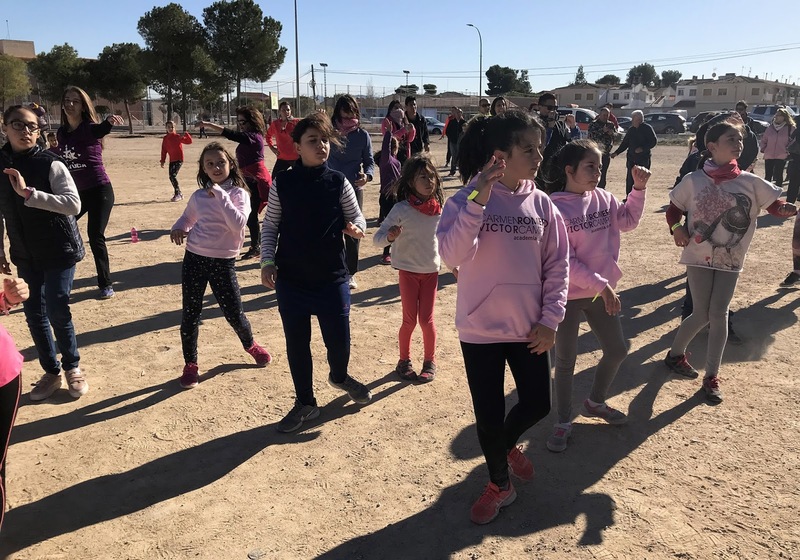 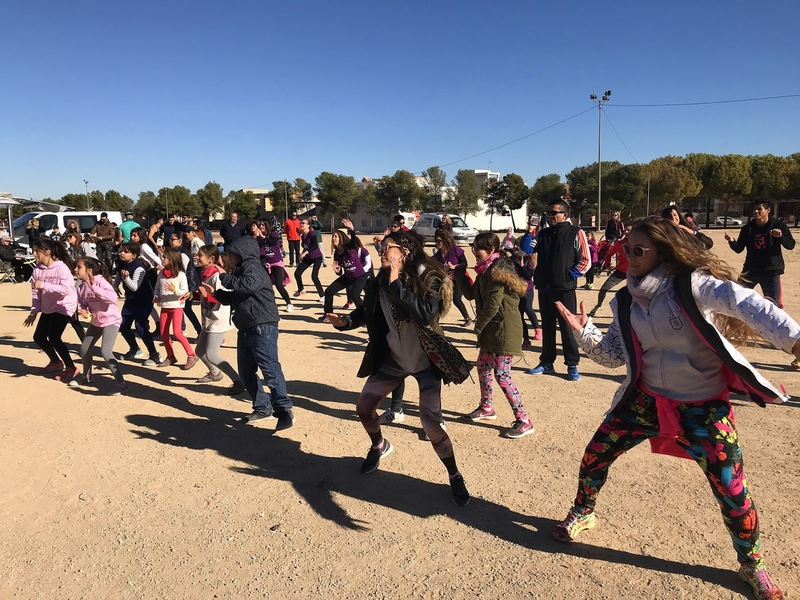 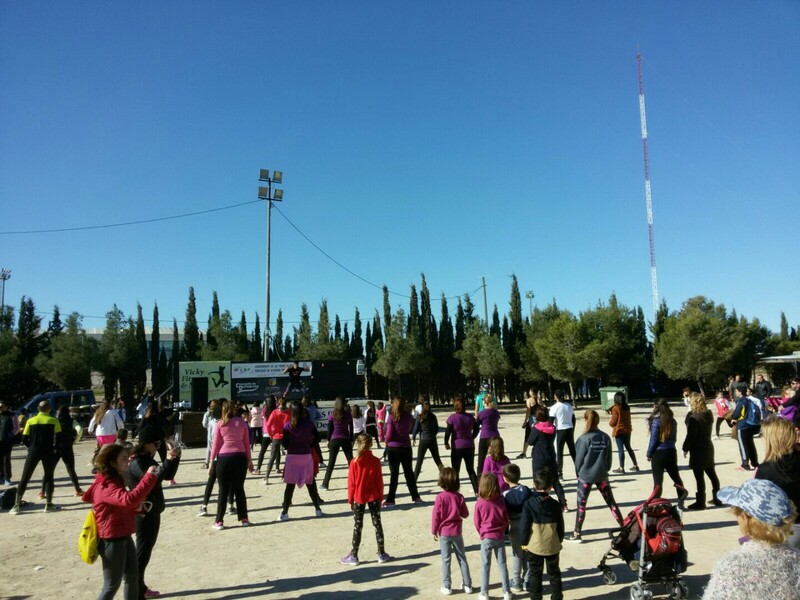 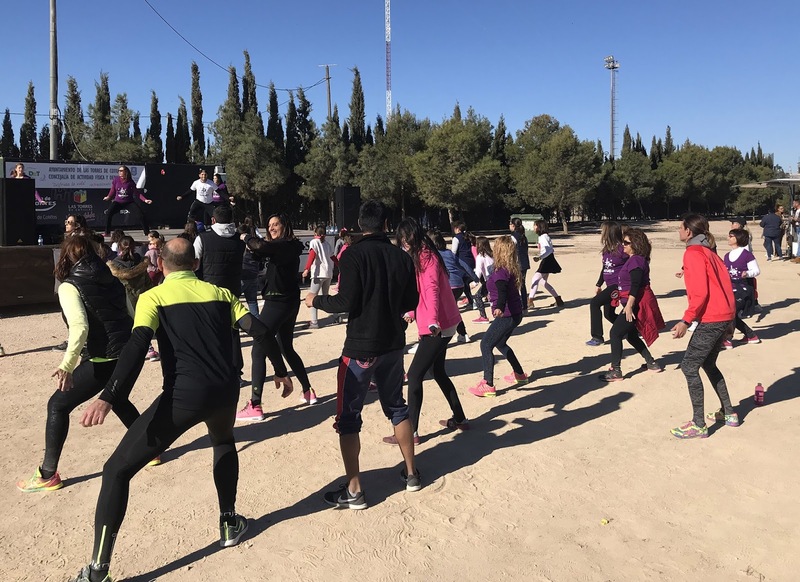 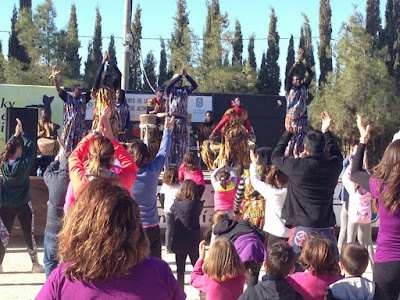 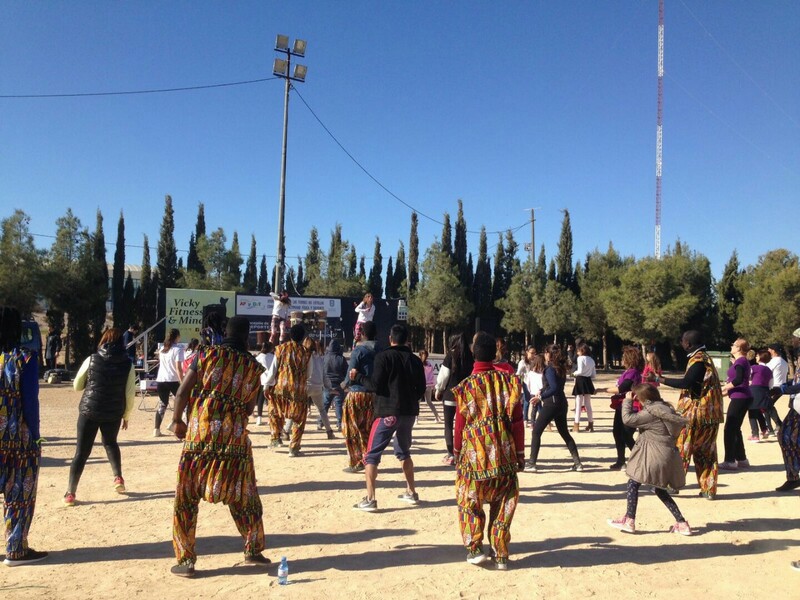 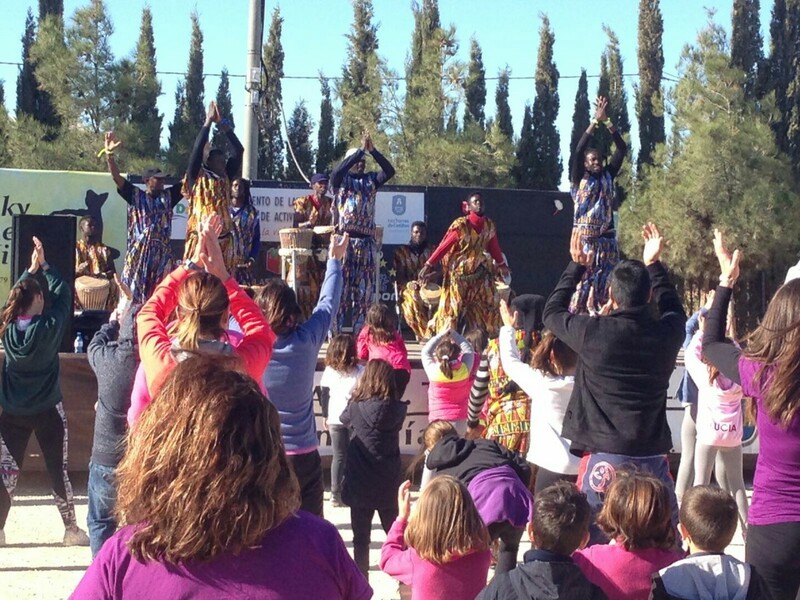 That was the title of the fifth activity of the European project 'Do-U-Sport', which took place in Las Torres de Cotillas on the morning of last Sunday, December 3. 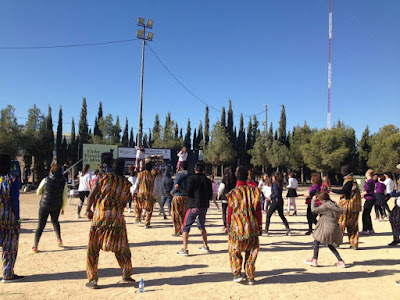 A day of dance organized by the Department of Youth, Physical Activity and Sports in the 'Parque de la Emisora', with the collaboration of 'Brodguay Performing Arts',' Vicky Fitness & Mind ',' Datuca ',' Academia de Danza Víctor Campos ',' Kimera ',' State Sport Group Las Torres' and 'Diamoray Jamouray'. 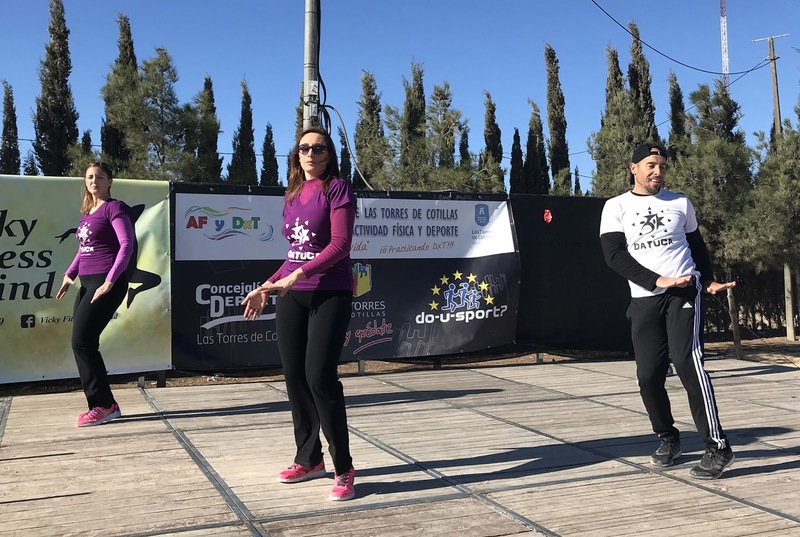 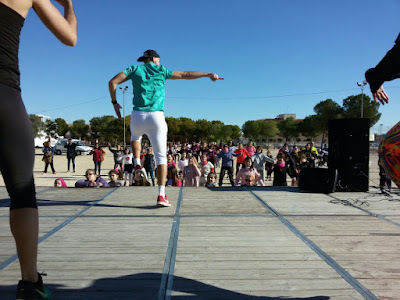 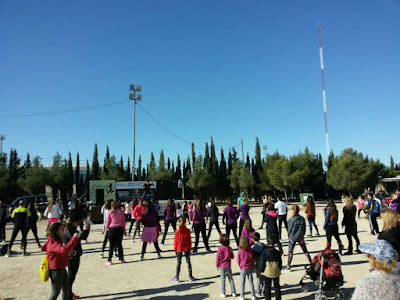 "Zumba is an emerging sport, fun and constantly expanding, a fitness discipline that is fashionably focused on the one hand to maintain a healthy body and on the other to develop, strengthen and give flexibility to the body through dance movements combined with a series of aerobic routines, "says the councilor of the area, Ginés Pérez.